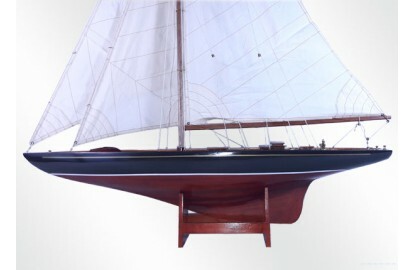 Endeavour, a corvette class J of 130 feet, was commissioned by Sir TOM Sopwith and built by Camper & Nicholson at Gosport England to challenge for the America's Cup in 1934. 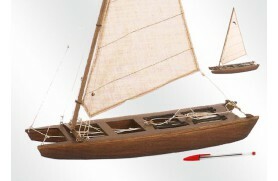 Having prepared his campaign in Shamrock V, Sopwith wanted to ensure that this yacht was the most advanced design possible. 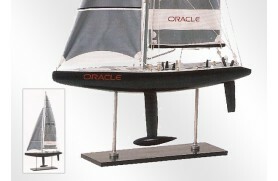 With its experience in the design of aircraft and aviation technology winches make it the best boat of your day. 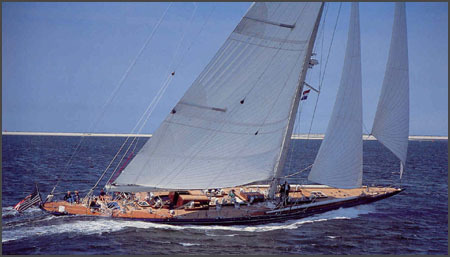 Since its launch in 1934 continued his preparation to compete against Shamrock V (then owned by Sir Richard Fairey) and the newly built Velsheda (owned by WL Stephenson). 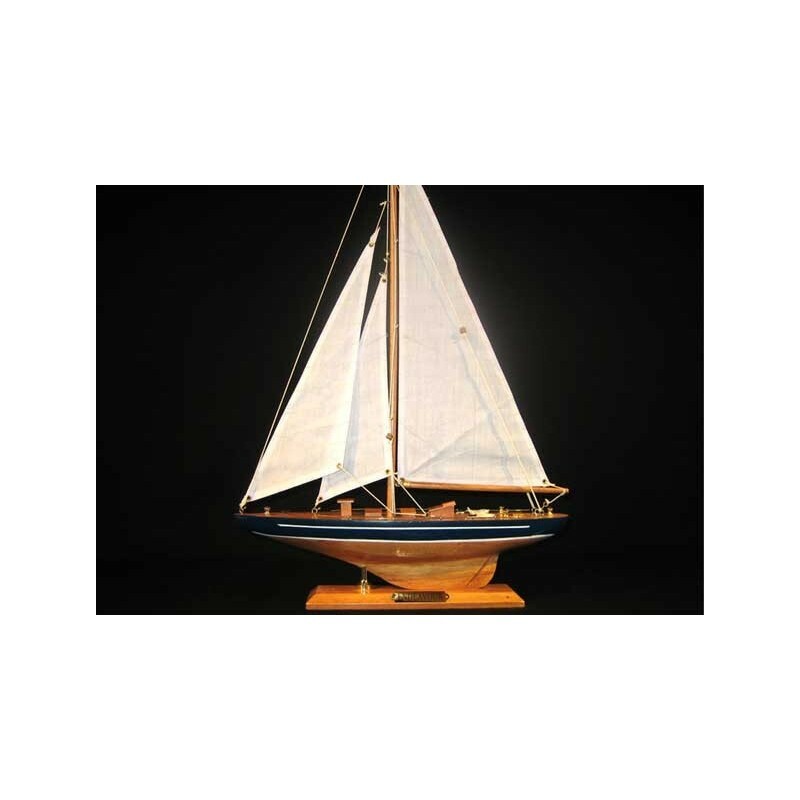 He sailed with the whole British fleet racing and seeped into the hearts of sailors around the world, winning many races in his first season. 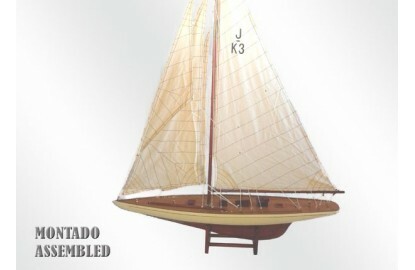 Like many before him, Endeavour did not win the America’s Cup, but came as no other rival. 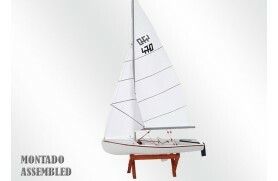 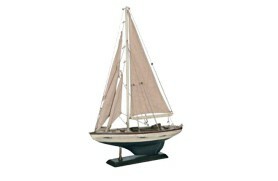 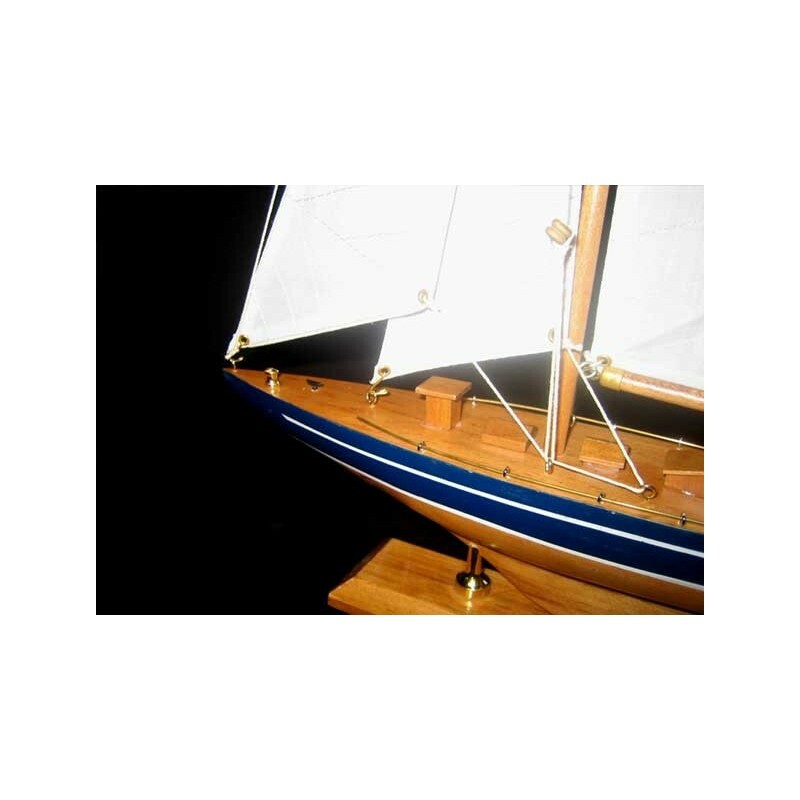 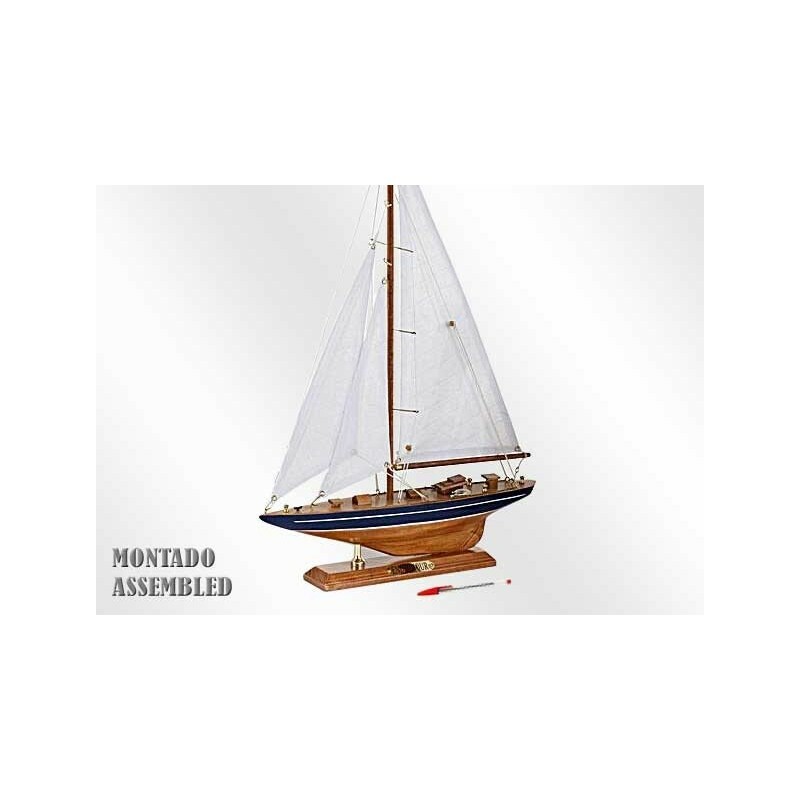 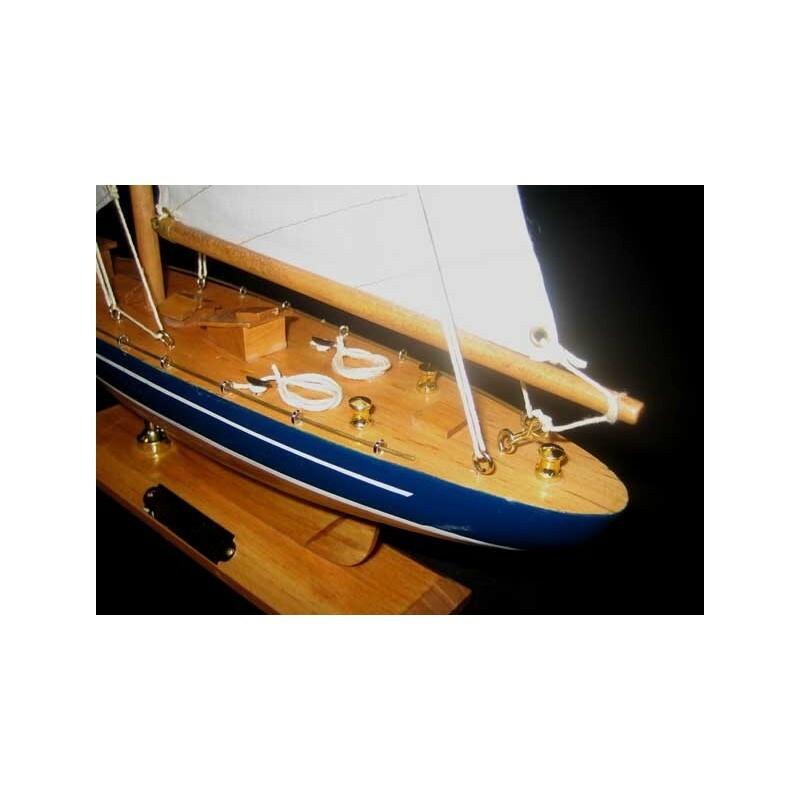 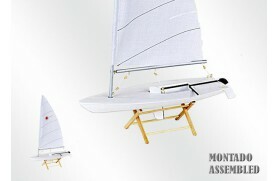 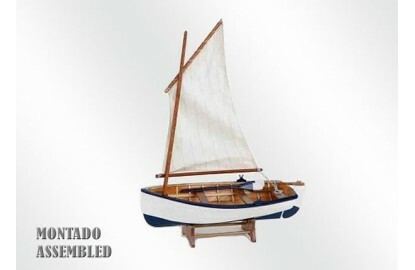 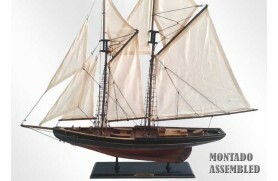 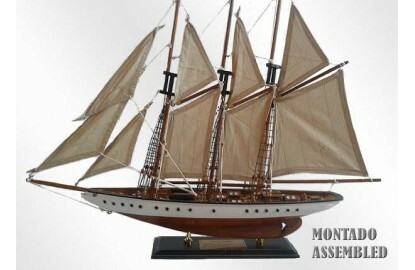 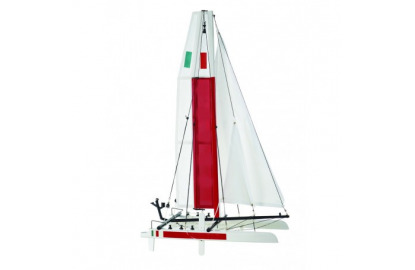 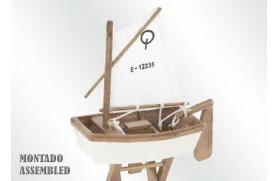 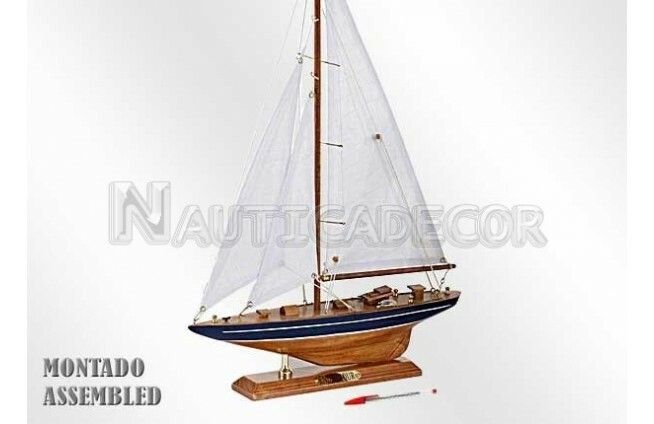 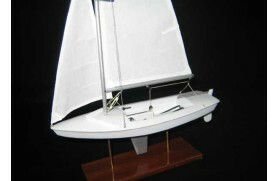 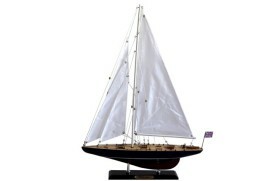 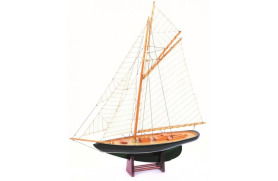 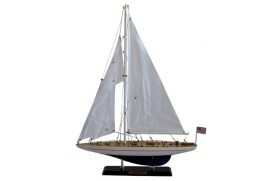 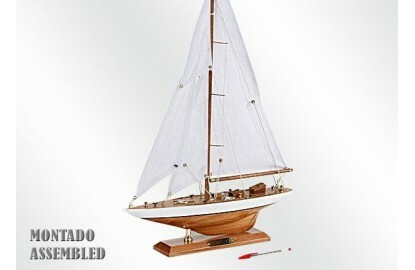 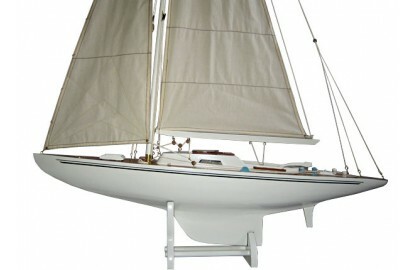 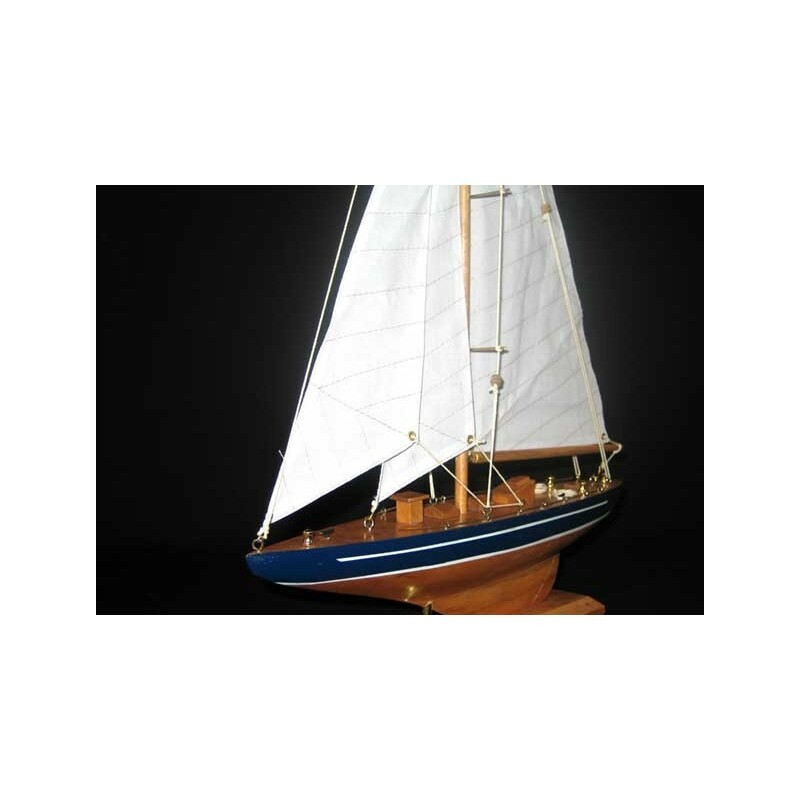 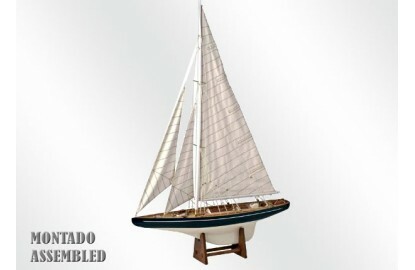 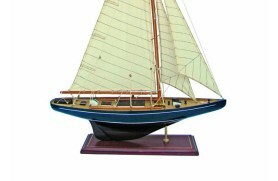 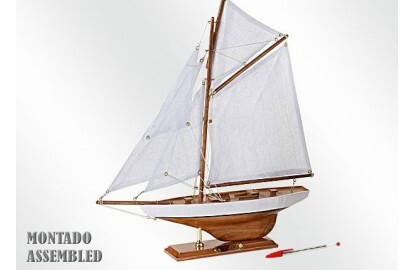 As seen in the model of Endeavour sailboat, having pioneered a headsail (jib) of quadrilateral shape. 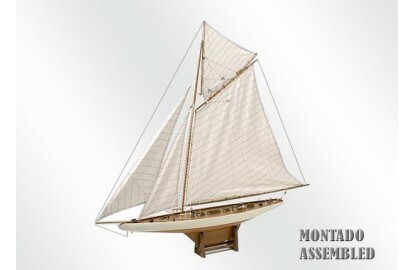 We do not see the miniature reproduction possessed enormous spinnaker.